The new ISO 9001:2015 has introduced updated management system standards that override the requirements presented in its predecessor, ISO 9001:2008. In particular, the original standards identified in ISO 9001:2008 under 4.2.3 Control of Documents and4.2.4 Control of records have been overridden by the new standards in the 2015 version under 7.5.3 Control of documented information. With the new standard structure in place, don’t get confused by this “new requirement” as it really isn’t new. We used to have “documents” and “records” and now we “maintain” (i.e document) and “retain” (i.e. record) documented information. All management and employees must be made aware of the benefits of the standard ISO9001:2015 in order for its implementation to be a success. A senior member of staff must be appointed to take on the role of managing implementation of the Quality Management System into the company in compliance with ISO9001:2015. A copy of the standard should be available on-site and training made available to educate and guide all management and staff involved, in order to meet the standard criteria. Company Documentation will need to be created to document items such as procedures, work instructions, quality objectives, process flow diagrams etc. Although not necessary by requirement to the standard ISO9001:2015 – a quality manual is an excellent tool for combining all of the Quality Management System information and an easy way to present this information to an external auditor. Standard forms must also be created and a document register to control all of the company’s documents. The next step is to implement the Quality Management System into the company. Employees may now have to incorporate new work processes or quality checks into their routine and must be made aware of the benefits of these new processes. Be open to accepting ideas from employees to improve implementation of the procedures/processes as it is important the new Quality Management System be as practical and suitable to your business in order to improve efficiently. In-line with the ISO9001:2015 standard the company should have an internal member of staff trained to perform internal audits. By performing audits across the company, on all sections this will highlight any areas for concern or non-compliances. Alternatively, if the company has opted for hiring a 3rd party internal auditor this is a good time to perform a gap audit to highlight any areas that are not compliant with the new standards requirements. Select your ISO9001:2015 Registrar (you can find on here) and apply for your certification. You will be notified about the audit date and format of audit to be undertaken, depending on your type and size of company. Certification should be obtained if the auditor can verify that your company has created a Quality Management System, compliant with ISO9001:2015 that it follows using its own documented procedures and processes. In the event of non-compliance, the auditor will with-hold certification until these items have been closed out. Certification is valid for 3 years. When focusing on Quality within your business, you begin to communicate with your customers to ensure that you meet their requirements, through either the products or services you provide. Meaning, you listen to what they need. You may realise that you have been making items that were not fit for purpose or, items which were not adaptable to changing customer requirements. Taking on this new information, you can now create what your customer specifically requires, improving their satisfaction with your products & services. 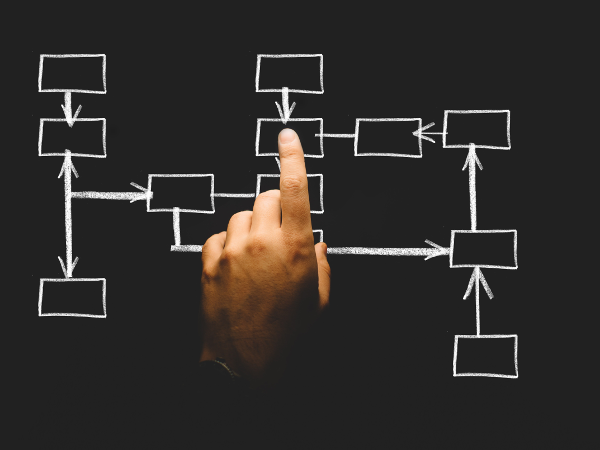 While implementing a Quality System into your business will take plenty of work, once procedures and processes are in place, things will begin to feel ‘organized’ within your business. Levels of communication automatically rise as procedures are followed and teams work together across various departments to establish and maintain quality. Organisation greatly improves employee morale and eliminates divisions across management tiers, as everyone must work together and take responsibility for their own actions. Implementing a Quality Management System means taking quantitative measurements of activities within your business, for example percentages of on-time deliveries and non-conforming parts. These measurements provide tangible benchmarks by which improvement can be determined. Measurements can be taken daily, weekly or monthly etc. Having this vital information leaves power with management to recognise when action is necessary to address unsatisfactory results and to implement changes. Implementing a Quality Management System within your business creates a self-assessing system which creates improvements within your business. You are more in control of your systems and processes because you have defined them, documented them and monitored/measured and reviewed them. 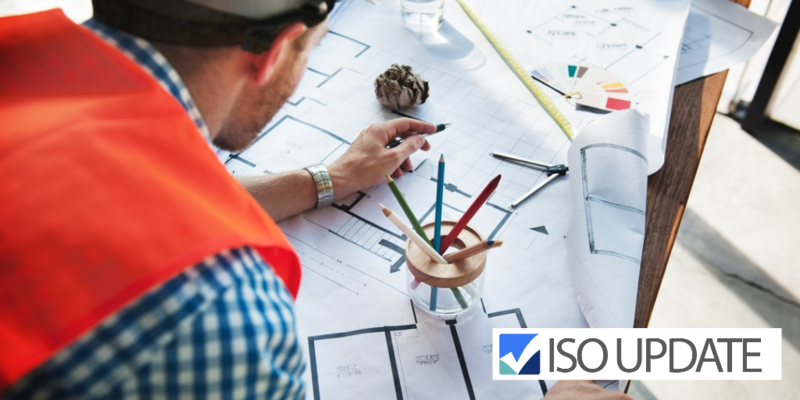 With this structure in place you can become compliant with many quality standards which are relevant to your type of business such as CE marking, ISO9001:2015 and ISO 14001. Because your system is now able to comply with such standards your business will have opportunities for growth and expansion into new markets. Valid certificates covered by eleven international standards increased by 8% from the preceding year according to the annual survey of ISO Certifications conducted by the International Organization for Standardization. They were a total of 1,644,357 valid certificates were reported for the eleven standards used in the survey. The eleven standards include: ISO 9001, ISO 14001, ISO 50001, ISO 27001, ISO 22000, IS/TS 16949, ISO 13485, ISO 22301, ISO 20000-1, ISO 28000 and ISO 39001. ISO 9001, the most widely used standard of the eleven had 1,106,356 valid certificates in place. This was an increase of 7% compared to the year before. According to the survey, 7.3% of the certificates were issued top the new 2015 version. A total of 346,189 valid certificates were reported in the survey for ISO 14001 of which 6.7% were issued to the new 2015 standard. The greatest increase was with ISO 50001, Energy Management, which saw an increase of 69% over the past year. A total of 20,216 valid certificates were issued throughout the world. The top five countries were: Germany, France, UK, Italy and China. Germany had 6874 valid certificates while the United States 180, Mexico 11 and Canada 12. Another large increase was ISO 20000-1 for Service Management in information technology that increase by 63% over the past year (2016 over 2015). A total of 4,537 valid certificates were issued throughout the world. The top five countries were: China, India, Japan, UK and Spain. China had 1666 valid certificates while the United States 175, Mexico 98 and Canada 4. ISO/IEC 27001 experienced annual growth of twenty percent compared to the same period the prior year. A total of 33,310 valid certificates were reported worldwide. Top countries were: Japan (8945), UK, India, China and Germany. United states had 1115 valid certificates while Canada had 133 and Mexico 260. ISO 9001:2015 – No More Quality Manual? 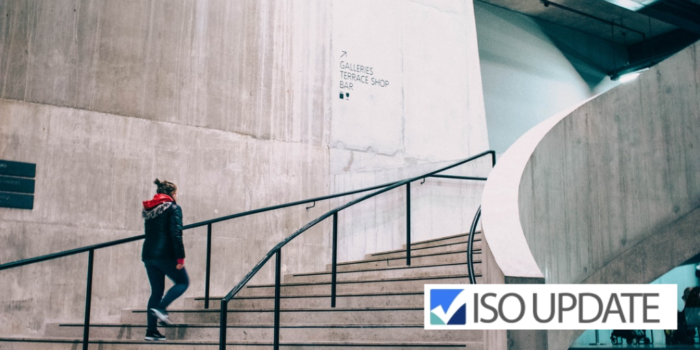 The 2015 revision of ISO 9001 has removed the requirement of a Quality Manual, something that has been needed historically if your organization has wanted to achieve and maintain certification. This requirement appears no more! Woohoo! Shred those Quality Manuals and never look back! Right? If the standard doesn’t say we need it, then we don’t need it. One less document to maintain. Finally, life as an ISO 9001 certified company is getting easier! A common practice to create and maintain a Quality Manual for the ISO 9001:2008 standard (and earlier versions) was to create an exact copy of the verbiage in the standard, change all of the “shall” words with “will” or similar term that fits, change all references to “the organization” to the name of your company, slap a few logos on it, give it a control number and publish it. And then…nothing. Let it sit for years until the new standard is published and then repeat this copy-paste process all over again. That practice, although common, doesn’t help anyone. Now is the perfect time to rethink the Quality Manual. Take a step back and really consider what a manual should do for your company – provide the framework for your entire management system. Here are a few ideas to get you started. 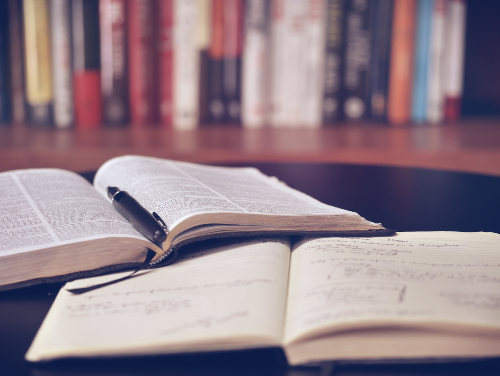 Start thinking about the manual as something you can hand to a new employee that will help give them an introduction and overview as to how you do business – in plain English with the terms and acronyms that are used in your company – not in “standard speak”. Build this manual within the framework of the standard but in a way where the general employee won’t know it. Rename the Quality Manual. I don’t know how many times I have heard a Quality Manager complain about their organization’s culture viewing the management system as something separate from how business is done, as in, “the quality stuff is for the auditor”. Start dissolving that problem today – change the name to Business Manual. Because that is what it is – a document that describes how you do business. 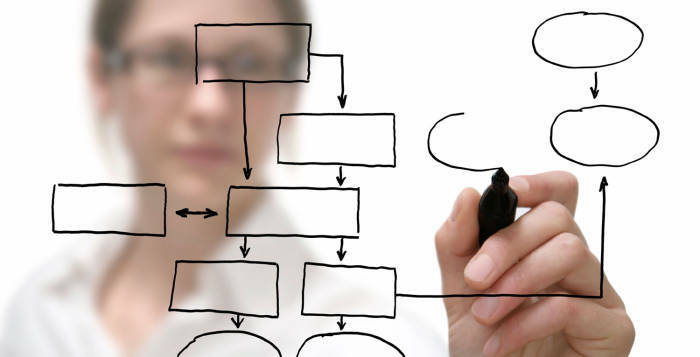 And we all know, well executed business processes result in top notch quality. 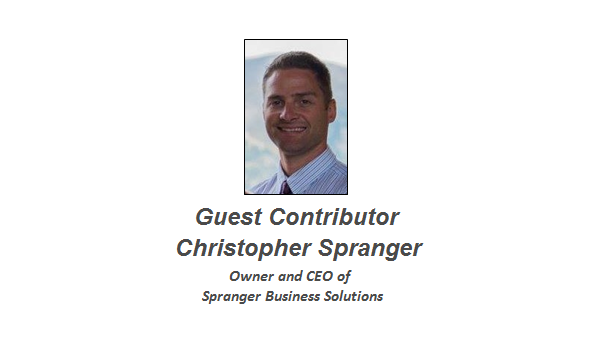 Significant changes to business structure or business processes. Keep in tune to changing reporting structures, new processes (manufacturing or service), acquisitions, partnerships, etc. 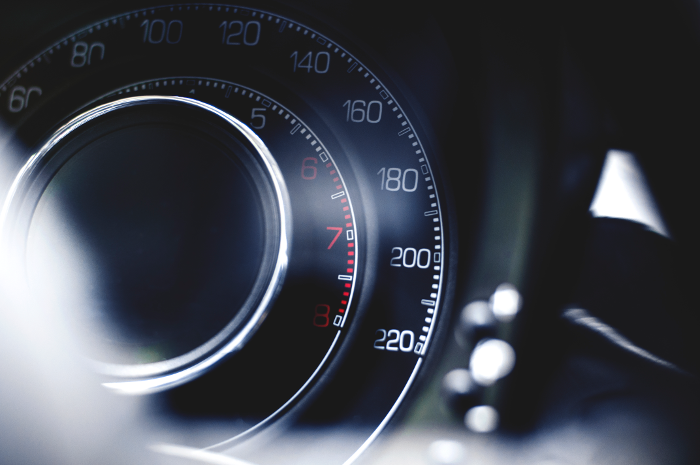 Implementing an ISO management system is not something that is decided overnight. Organizations need to know what they are implementing, thus, there needs to be an understanding of the standard and what it’s expected to be gained with its implementation. Everyone in the organization needs to have basic knowledge of the standard being implemented, the importance of implementing it, and how their actions impacts the system. It is also recommended that a group of employees understand the standard thoroughly. Top management, even though they don’t necessarily need to be experts, they need to understand the importance of allocating resources for the implementation and maintenance of the desired ISO management system. Learn more about specific standards. After understanding the requirements of the standard, organizations need to plan how these will be met. 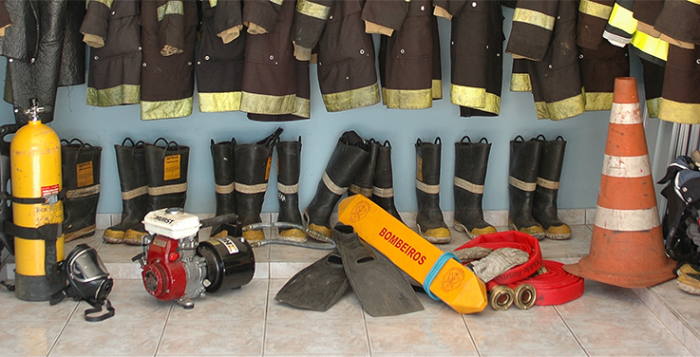 The organization needs to analyse where they are, where they want to be and which are the available resources. With this information a plan must be traced with details of the specific actions, investments and the resources needed. Another important point in the planning process is establishing reasonable timelines; implementing a management system based on any ISO standard. Organizations need to ensure that employees have the right competencies and technical knowledge for implementing the specific ISO management system. Training needs to be carefully planned and executed. Human capital is one of the most important resources an organization has for successfully implementing and certifying an ISO management system. Along with training employees, ensuring participation in the implementation and certification process is essential. 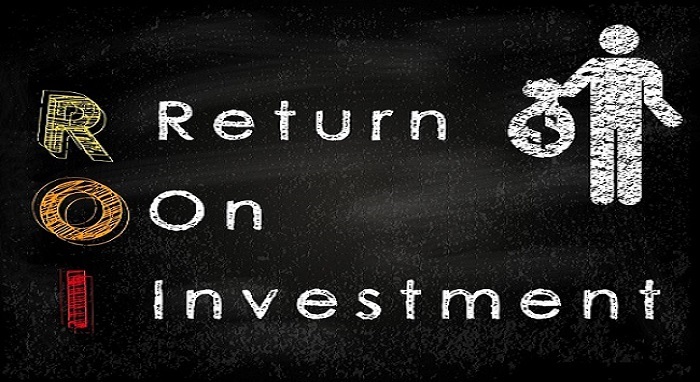 Organizations can invest capital in infrastructure and technology, but if people do not participate in the improvement of processes, or worst, if people reject it, all the money and time invested will be lost. 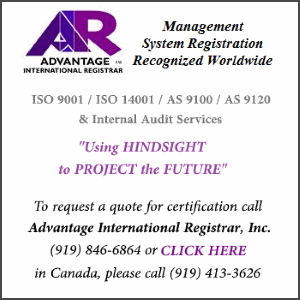 People need to be included from day one in the implementation and certification process of any ISO management system. The next step it to map and understanding your organizations internal processes. Once the processes are mapped the standard you are utilizing can be implemented into these processes. You may wish to engage a consultant to assist in this process, or if you have the recourses available it can be done internally. After an organization has advanced in the implementation process, it needs to choose the right Registration Company. The chosen Registrar will accompany the organization through the entire certification process. It is essential that the certification body has knowledge and experience in the ISO standard that has been implemented and in the type of industry/field of the organization seeking certification. 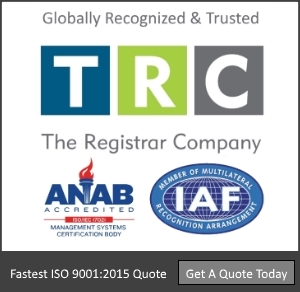 Look for a Registration company who is certified themselves. Find a range of Registration companies. Quality Management System Standards refers to an established policy framework which provides guidance on how organizations should manage their key processes. 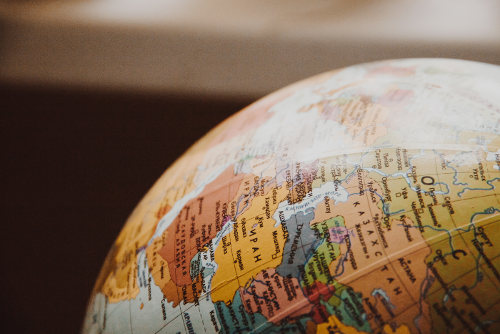 The International Organization for Standardization (ISO) has diversified standards for quality management systems, each of which focuses on a particular issue affecting businesses globally. Organizations who adhere to these standards can ensure their products and services consistently meet customer requirement and improve in quality. 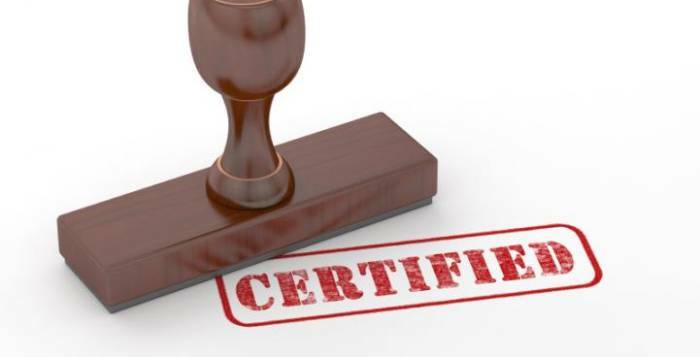 Therefore, adhering to these guidelines and obtaining ISO Certification is vital for measuring business proficiency, increasing profitability and marketing potential. ISO standards are currently applied in many organizations from a wide range of industries including; manufacturing, aerospace, automotive and pharmaceuticals. For many organizations, the choice to implement ISO Standards is twofold; they are seeking improved quality, profitability and efficiency but it is often, a requirement from their customers or consumers. Particularly internationally-focused businesses with regulatory bodies or for suppliers of quality-sensitive products. 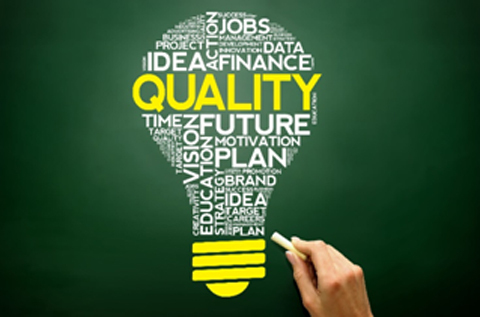 Establishing a Quality Management System is a large undertaking. 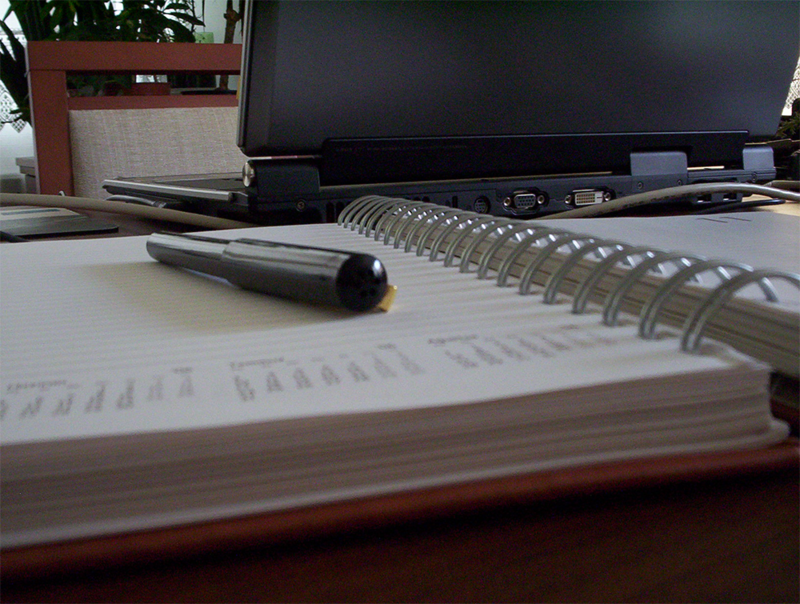 Written quality procedures which outline, what, who, where, when and how changes need to be implemented will be created. Working with a Quality Management Consultant is a great way to streamline the process. Find ISO Certified and Quality Management Consultants with our Consultant Directory.